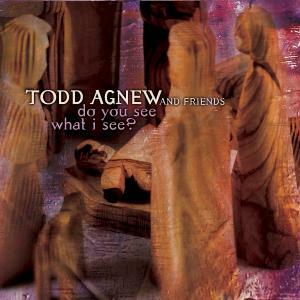 Download sheet music for Magnificat (Mary) by Todd Agnew, from the album Do You See What I See?. Arranged by Don Marsh in the key of Db. Products for this song include chord charts, lead sheets, and the orchestration. Album: Do You See What I See?